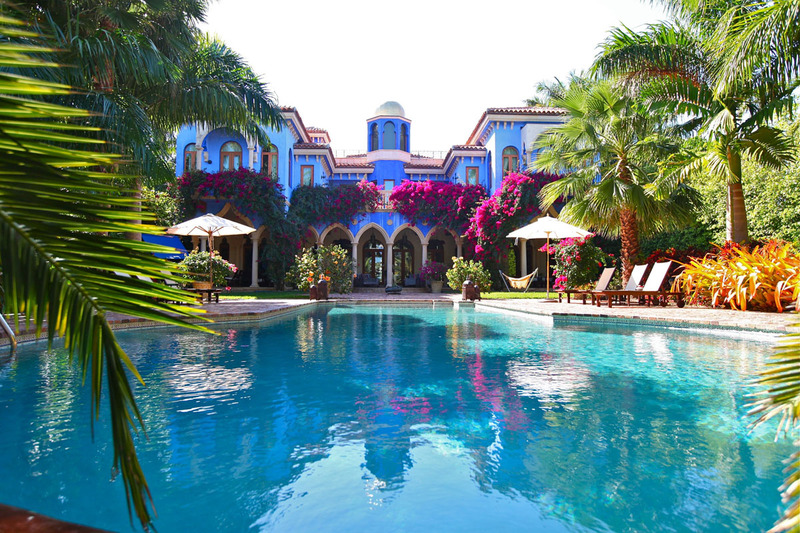 Villa Stella in Miami Beach, Florida is a exquisitely designed private sanctuary. The dramatic Moroccan architecture with Southwestern, African and Balinese influences has a warm and intimate atmosphere while offering spacious interior spaces and expansive exterior areas. Experience ornate grandeur at The Villa By Barton G., which has been transformed into a luxury boutique hotel by restaurateur and events impresario Barton G. Weiss. Located in Miami Beach, Florida, this former mansion of fashion designer Gianni Versace is an Italian-style palace with a mix of Persian, Egyptian and Baroque interior decor thrown in. 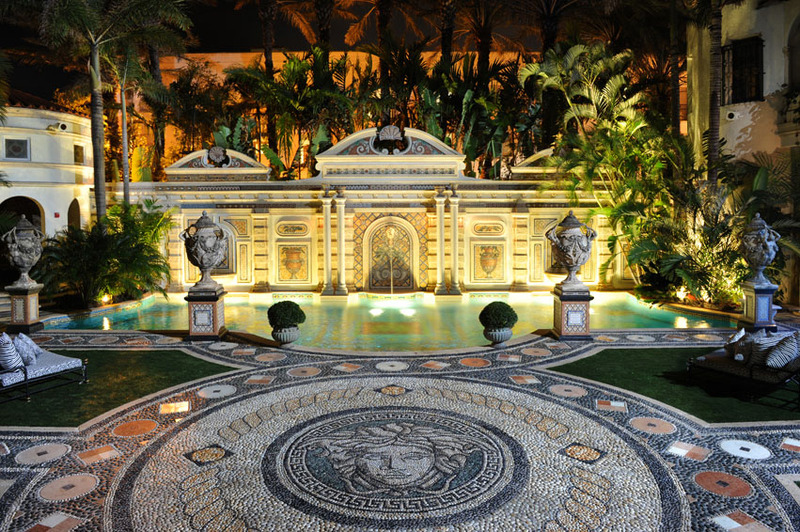 The villa was originally built in 1930 and was subsequently purchased by Versace in 1992 who expanded and decorated the property with his signature design style, including the stunning Thousand Mosaic Pool. Minimalists be warned, the villa is a monument to excess and makes no apology for its opulent.